Going out for lunch with your kids is a fun summertime activity. Here are a few ideas to get you started, including a couple of lists of Kids Eat Free restaurants as well as some fun suggestions for family-friendly favorites. Check out this website here for a list of places where kids eat free. Sort by location and day of the week. 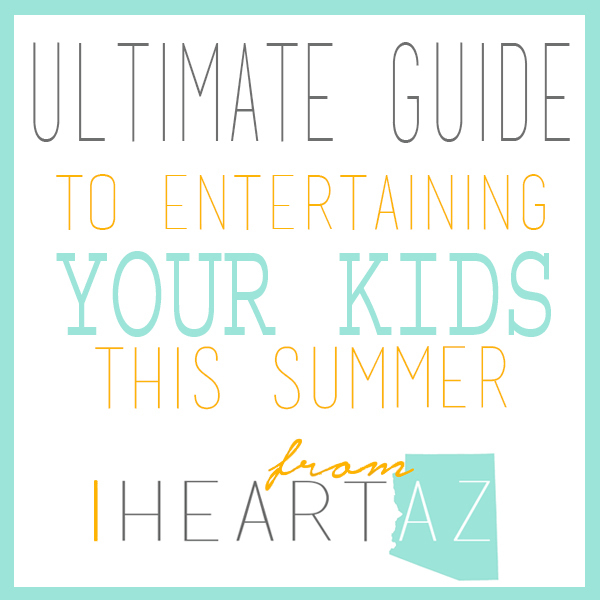 Here is another list compiled by Raising Arizona Kids that includes more local spots in the Valley. 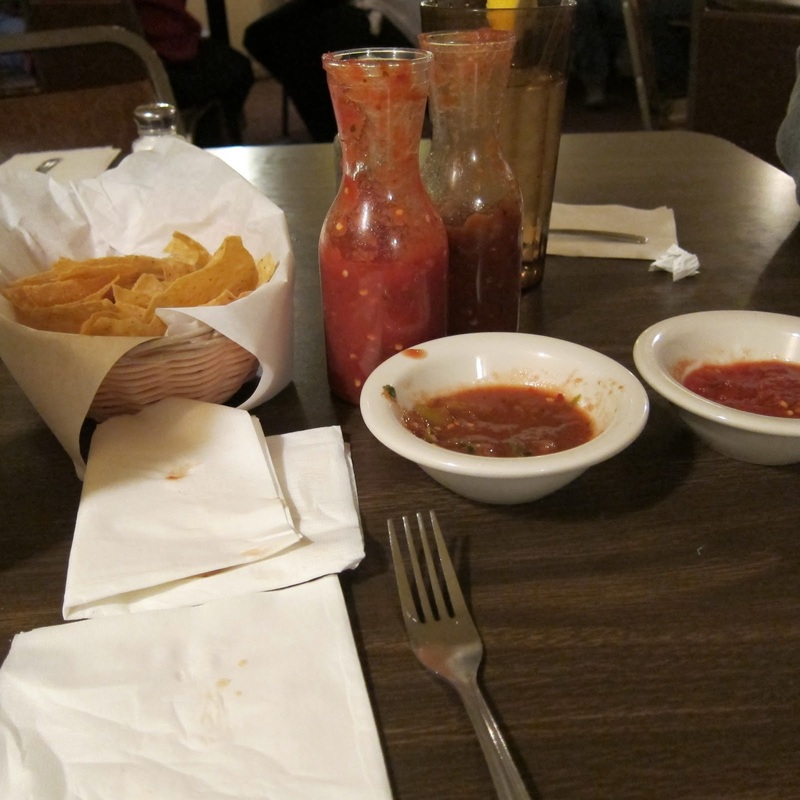 Do your kids like chips and salsa? Hit up several spots on this trail for a bowl of salsa and some chips. Try a few restaurants, rate them and compare your favorites with each other. And try the fried ice cream at Casa Manana. It's greasy, but amazing. Kids eat free on Tuesdays. Choose from meals marked at $2.99 or less. Families eat for $9.99 on Wednesdays. Includes two adult entrees and two kids meals. Then make it a date night and drop the kids off in the play area while you shop alone. Chick-fil-A is always a favorite with our kids. Great food and wonderful service that makes the mom job easier. So mark your calendars now for Cow Appreciation Day on July 11th, 2014. Dress like a cow, get a free meal. Thursdays from 5:00 PM - 8:00 PM is family night. Kids 11 years and under eat for 99 cents. Sign up for the e-club and get an adult meal free as well. 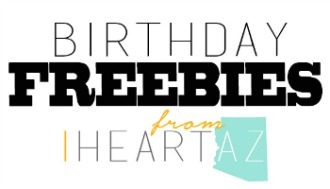 The site says limit two kids, but call ahead because a little birdie told me that the East Mesa location is more flexible. Take the kids to splash in the spray pad at Fountain Park in Fountain Hills. Watch the fountain spray and walk over to grab some fro-yo at O Yogurt. Joes BBQ or Liberty Market (Gilbert) Another place to catch a spray pad and grab a bite to eat all in one spot. And on Saturdays you can shop at the farmers market too. Farmers market located on the southeast corner of Brown and Center 7:00 AM - 6:00 PM. Selling fresh corn and other produce plus local honey. Their season typically goes til the beginning of July. 721 N Central Avenue, from 11:00 AM - 1:30 PM every Friday. 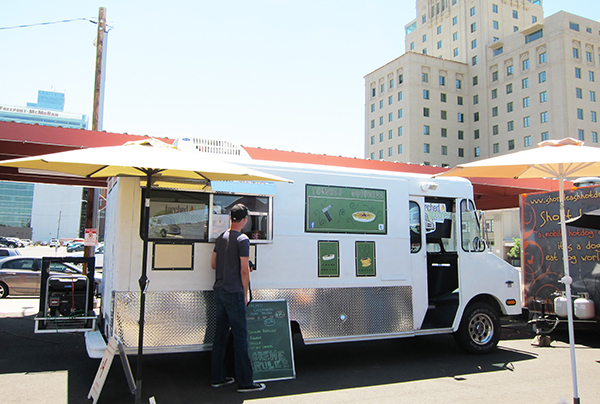 Check out the fun and funky food trucks that gather here--everyone gets to pick their favorite. Take the kids to help pick out their own food and talk to farmers. Some locations are closed for the summer, but there are still several options. Tempe Farmers Market is indoors which makes it a great option in the heat. 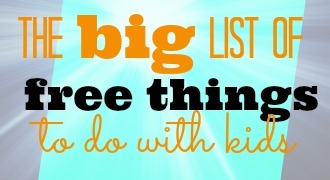 Go here for a list. Check your local elementary schools or middle schools to see if they are participating in providing free lunches for kids this summer. 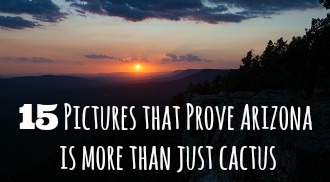 I did a quick search and found Mesa, Flagstaff, and Queen Creek. Go here for more information and other locations. 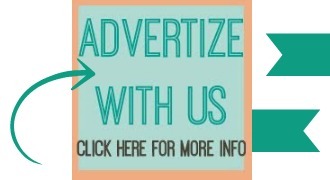 For great deals, check the deal sites: Groupon, Deal Chicken, or Living Social. 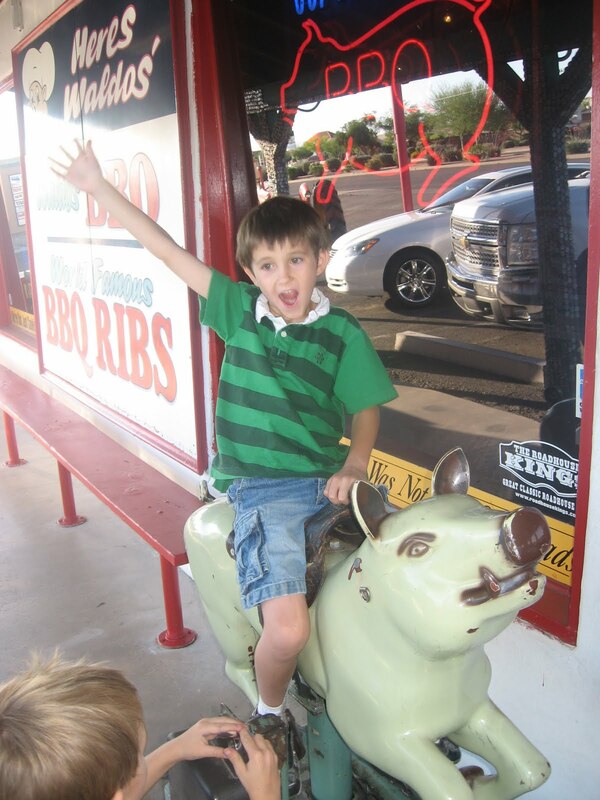 What are your favorite places to take your kids out to eat? 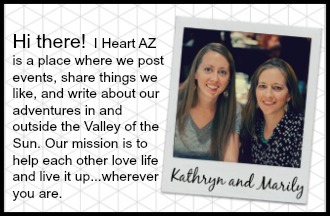 Share with each other in the comments or on our I Heart AZ Friends Facebook group.